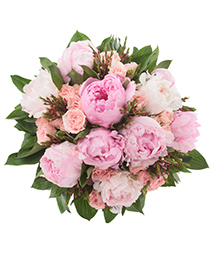 Make All Island Flowers your first choice for premium fresh flowers and upscale design artistry for your dream wedding and all your special occasions! Our design team will work directly with you to create a tailored and unique look for your special day. 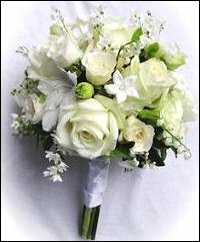 We offer bouquets, corsages, boutonnieres, ceremonial arches, and church and reception flowers–– all to enhance your wedding day. As we are located directly on the beautiful beaches of the gulf coast, beach weddings are our specialty. 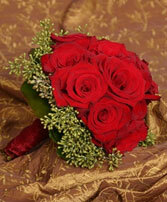 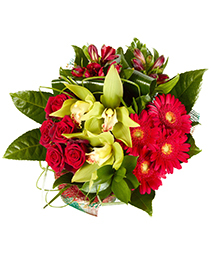 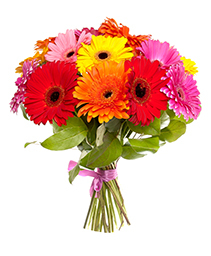 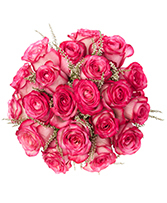 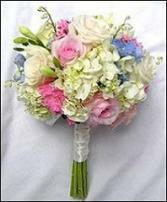 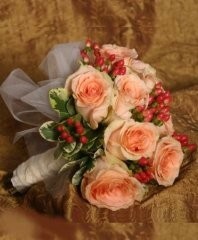 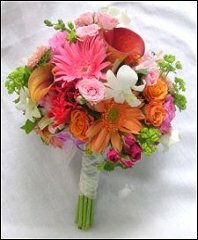 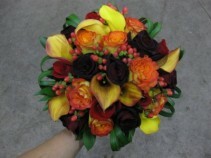 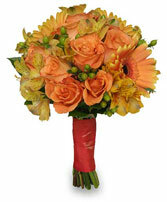 Prices are dependent upon flower choices and the size and style of each item ordered. 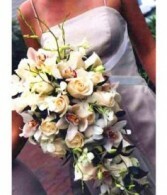 Our wedding consultants can offer many creative and practical ideas to help make your wedding special.